The SureCall Fusion-5 (CM-Fusion-5) is the first five-band signal booster designed as a cost-effective all-in-one cellular solution for mid-sized to small businesses. It combines PCS and Cellular dual-bands with LTE and AWS frequencies for Verizon, AT&T and T-Mobile as a total cellular amplification solution. This full-featured signal booster/amplifier includes adjustable gain control and automatic shutdown for maximum flexibility. 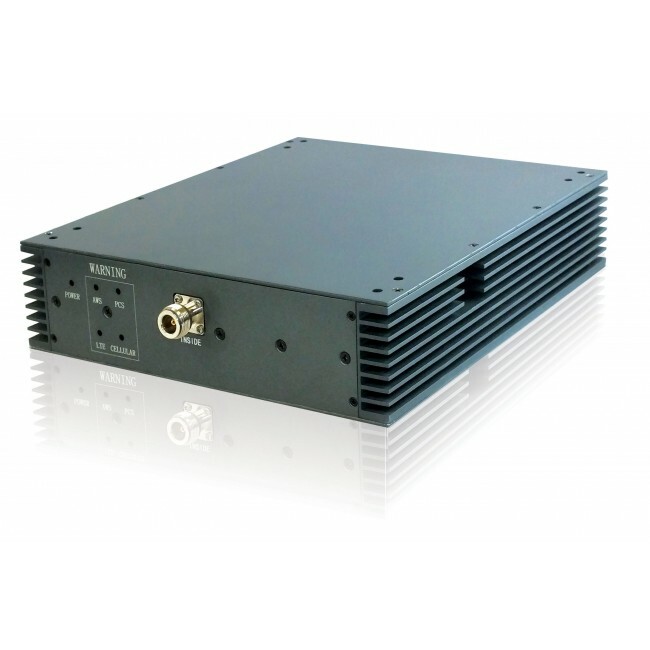 Extremely competitively priced, it requires 1/5th the space requirements of its competitors and is a fraction of the cost compared to similar amplifiers with its capabilities. Ideal for locations with a low cellular data and voice signal. Covers up to 10,000 square feet. This product contains only the signal boosting amplifier and items listed below. 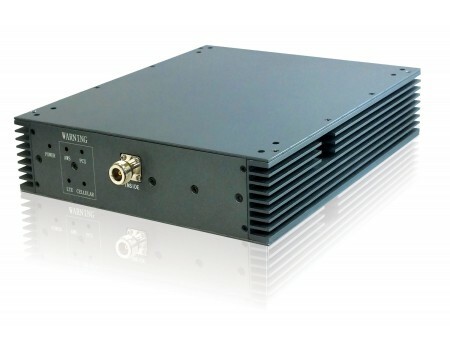 The Fusion-5 amplifier requires at least one outside antenna, one inside antenna, and cables to connect the antennas to the amplifier in order to operate. The SureCall Fusion-5 Repeater Kit comes with everything needed for a standard installation including the amplifier, an omnidirectional outside antenna, an inside dome antenna, and two 50 ft. cables. This kit can cover all major carriers in North American including 3G and 4G networks and has a total coverage area of up to 5,000 sq ft or more depending on outside signal strength.